Prime Members: $59.99 Tommy Hilfiger Coats & Jackets! Have you been looking for a new men’s coat or jacket? Have a Prime membership? Check out this GREAT price! These jackets from Tommy Hilfiger are super cool and a great price! I think my teenager needs one! 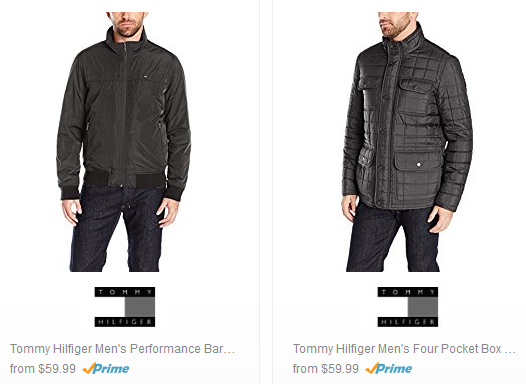 Check out Amazon’s Prime DEAL OF THE DAY – Tommy Hilfiger Coats & Jackets! Priced at just $59.99.